"Best Fishing Experience! Highly Recommend Captain Greg Niles"
I want to express my appreciation for the professionalism and courtesy of All Depth Charters. 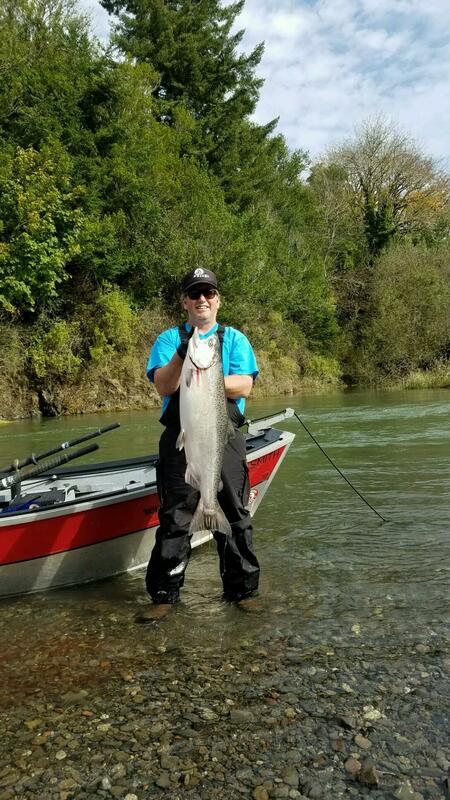 When searching for a fishing guide service, unless you know the company, can really be a gamble however, I highly recommend Captain Greg Niles and Northwest Ecotours and Guide Services. He was timely in answering emails and calls in order to arrange my first trip in the Pacific to fish for salmon. He made sure I had everything I needed and made the experience of one in which I will return. 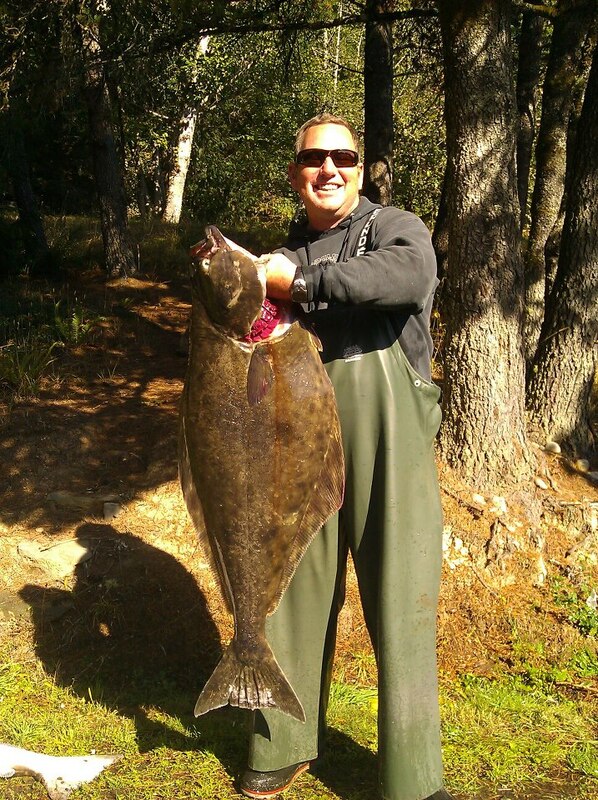 Greg is extremely knowledgeable of the area and will assist you with the best fishing experience in the Newport area. Thank you Greg...I look forward to seeing you next year.